According to latest reports, Manchester United are looking to push for a move that will see Real Madrid winger Gareth Bale move to Old Trafford this month. The Red Devils are believed to be in need of attacking reinforcements and are at the request of manager Jose Mourinho looking to bring the Welshman to the club before the winter transfer window closes. 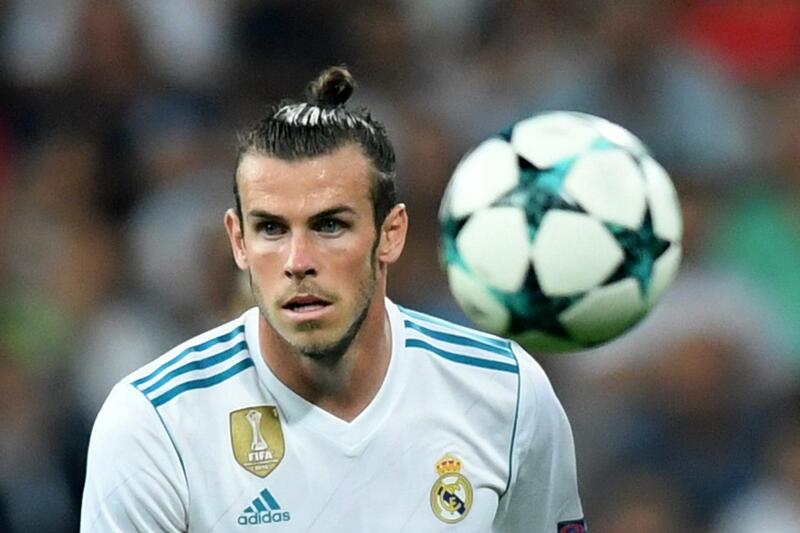 Earlier reports had suggested that Real Madrid chiefs have grown frustrated with Bale’s reoccurring fitness issues and are willing to offload the winger. Bale has suffered various injury setbacks since joining from English club Tottenham Hotspur in 2013 for a then record fee of €100million. He has been a reported target of Man United even before that move and the club had seen various bids turned down at different points over the past few years. These new reports, however, say that Man United believe they can convince Real Madrid into a making a deal for the 28-year old. Tottenham are also said to be interested in re-signing their former star and are believed to have inserted a buy-back clause in his deal to Madrid back in 2013. A January move, however, looks unlikely considering Madrid’s struggle in the league this season and will definitely want to bring in replacements before letting Bale leave the club. Gareth Bale has scored 4 goals in 7 La Liga appearances this season including a brace in his side’s 2-2 draw away to Celta Vigo over the weekend.